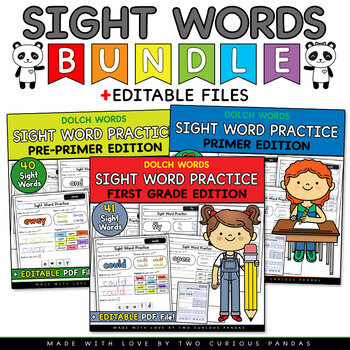 8 MB|133 + 3 EDITABLE PDF FILES for custom sight words! 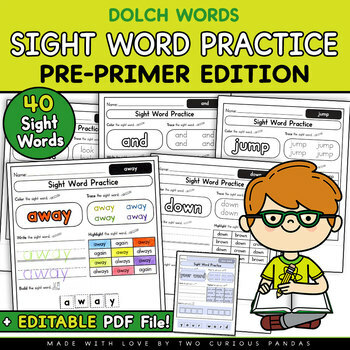 Also included are three ⭐️editable PDF pages⭐️(one for each edition), so you can add your custom words (as long as they are between 1-9 letters). 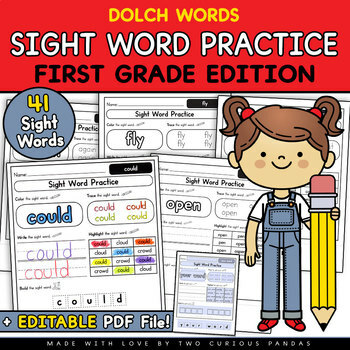 You just need to type the sight word and two similar words, and all the existing fields will fill up automatically, even the cut out words. You can also edit the name field and title too! You don’t need to install any fonts, since they are embedded in the PDF documents. 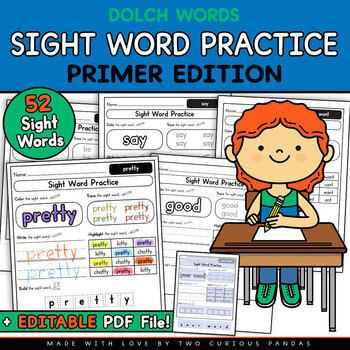 133 + 3 EDITABLE PDF FILES for custom sight words!